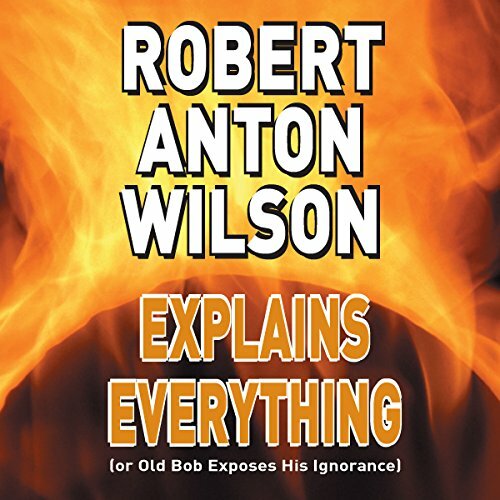 Showing results by author "Robert Anton Wilson PhD"
This once-in-a-lifetime, 12-session recording captures one of the most unconventional and brilliant writers of this century in conversation, and makes available to Wilson's legion of fans a refreshing insider's view of this enigmatic (and often misunderstood) author. Join Wilson as he discusses such topics as futurist psychology, the paranormal, God, conspiracies real and imagined, James Joyce, guerrilla ontology, plus rare personal reflections on his extraordinary life. Six hours of RAW?! What could be better? !